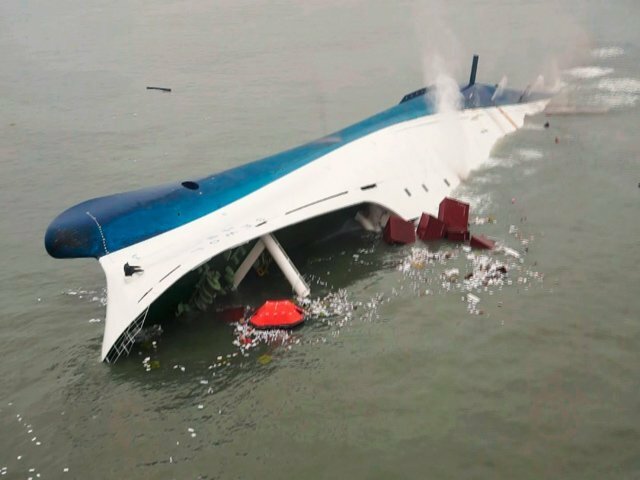 Seoul: A tender has been launched to seek a salvage company to raise the Sewol ferry, which sank last year in Korean waters, killing more than 300 people. The move to salvage the ship comes following huge pressure from the families of victims who are determined to identify how the ship sank as well as to try and find the bodies of nine people still missing. Seoul wants the ferry salvaged by October 2016. The operation is expected to cost between KRW100bn ($93m) and KRW250bn won. Meanwhile, Nautilus International, the maritime trade union, slammed yesterday’s Korean court verdict to hand a life sentence to the Sewol ferry captain Lee Jun-seok.